WASHINGTON, D.C. – Former Hill International CEO David Richter took a step closer to a formal congressional bid on Tuesday by announcing the formation of an exploratory committee. 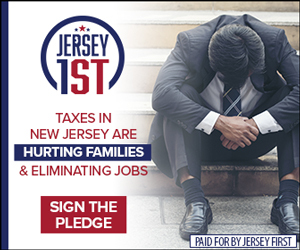 “New Jersey is quickly becoming a one-party state, and that party continues to move leftward towards socialism. 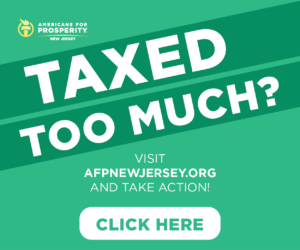 We need elected representatives in Congress who will fight for less government, lower taxes and free markets, and who will protect our individual rights and constitutional liberties,” said Richter in a statement released by NJGOP super-consultant Chris Russell. Richter is a 52-year-old engineer, lawyer and veteran of the corporate world. He’s best known there for his two decades at Hill International, a worldwide construction management firm. The company’s regional projects include the Battleship USS New Jersey Memorial, the Comcast Center skyscraper, the National Constitution Center, and the Liberty Bell Pavilion. He’s well-educated. The husband and father has received degrees from the University of Pennsylvania, the University of Oxford and, next month, from Harvard University’s John F. Kennedy School of Government. 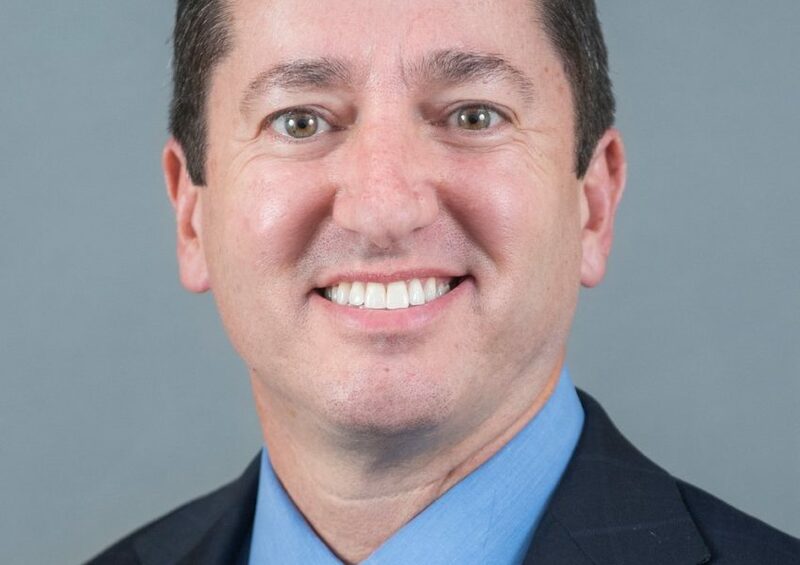 Democrat Jeff Van Drew, centrist by modern Democrat standards, narrowly captured then-retiring Republican Congressman Frank LoBiondo’s open House seat in 2018. The sprawling South Jersey district encompasses multiple counties, much of the state’s shoreline, and an increasingly diverse interior collection of farms, exurbs and small towns, voted for Donald Trump in 2016 and Bob Hugin in 2018. 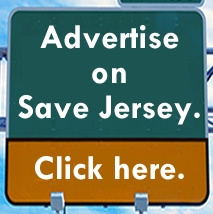 Previous Previous post: POLL: N.J. votes for these guys but doesn’t really like them. At all.